Your racing season is what you make of it. So, plan your dates quickly, reserve them and simply book them online. And don’t forget: many of our events are fully booked very quickly. So you have to be fast – the early bird gets to race first! At this event Juan sells and assembles the racing tires. You can find him in the box with us. 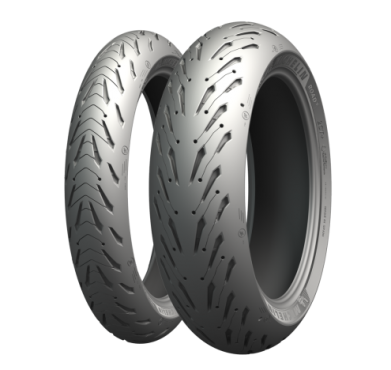 Tires and racing materials can be ordered via www.55moto.de. The delivery will be done locally by Speer Racing. Gary Bailey is the official photographer for Ducati, Yamaha and Suzuki events in the UK. Gary will take over the photo service at this event and take pictures on and off the track. The restaurant in the Paddock is open all day, lunch-buffet is EUR 15,-- (incl. drink). Coffee, softdrinks, sandwiches and Snacks are available all day. 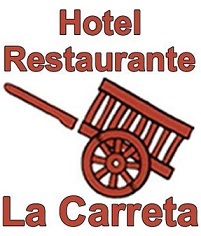 La Caretta is just off the motorway exit to the Valencia Circuit. It is about 1.5 km from the racetrack. Our tried and trusted racing and tyre service is in attendance at all key events. Apart from providing handy hints and tips, they supply crash parts, wearing parts, tyres and premium racing components. Drop by the next time you’re at an event. IMPORTANT: Please order tyres in advance! 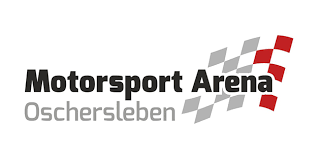 Sportfoto Trescher offers full service when it comes to professional photography at the race track. The kiosk in Anneau du Rhin is open from 11:00 to 14:00.You get here pizza, tarte flambée, sausage and Co. at reasonable prices. 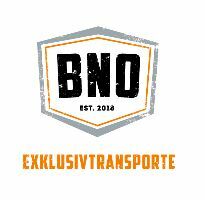 Generally we offer you a motorcycle transport for every event. The transport price applies to the transport of your motorcycle incl. 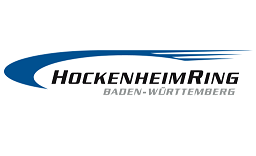 Race material from / to Reutlingen to the respective racetrack. Attention: Transportation is generally possible only up to two weeks before the appointment. The hotel was newly built in 2017 and has modern rooms. Professional sports photography is his business and Benny attends our trainings since many years. Of course you will find him on all of our Toni Mang Trainings this year as well. 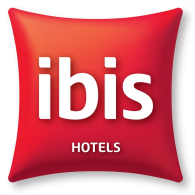 Just 200 meters from Circuit de Catalunya and a 30-minute drive from Barcelona, Ibis Montmeló Granollers offers rooms with free Wi-Fi. It offers a 24-hour snack bar and modern, air-conditioned rooms with a TV. Our regular photographers in Mugello. There is a restaurant in the Paddock, open for breakfast and lunch. Fine italian Food at reasonalbe Prices, perfect Espresso! 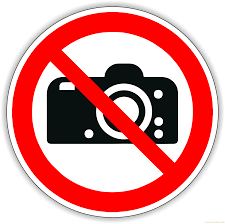 Unfortunately, there is no photographer on site for this event. In Hockenheim there is a kiosk in the paddock, where you get sausage, fries, pasta, salad and drinks. 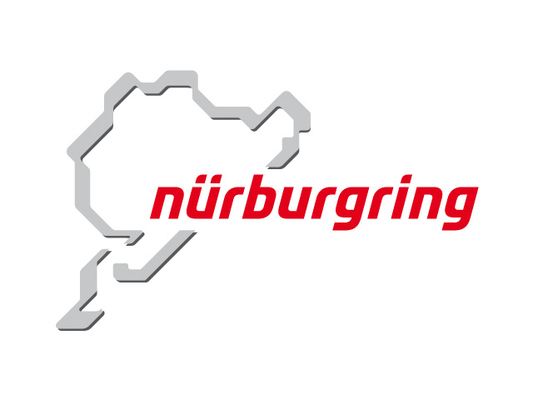 There is a kiosk at the Nürburgring. 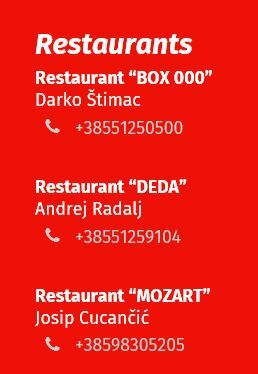 Here you can take fastfood at lunchtime. There is a restaurant in the paddock. 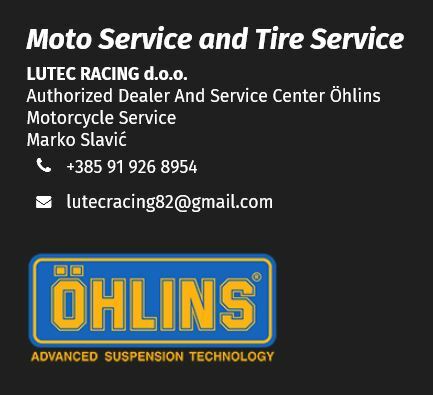 Our on-site track service 55moto.de offers a wide range of technical products such as tires, brake pads, crash and tuning spare parts. 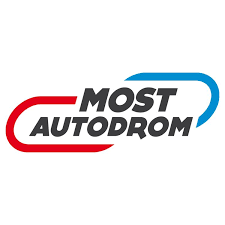 55moto.de will change your tires, give advice on the suitable air pressure and always has a open ear for technical questions - don´t hesitate to ask! 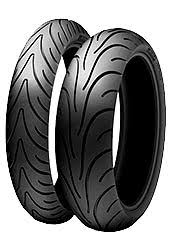 If you would like to order tires, or any other parts in advance you can do so under www.55moto.de or call Johannes directly under +49 (0) 7121 766 230. In Oschersleben there is a kiosk in the paddock. Here you get sausages, chips and Co. In the hotel, which is outside the paddock, there is also a restaurant. The 2017 newly built GRID Hotel is located directly on the track and is within walking distance. 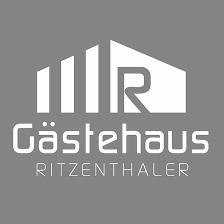 Prices 2019: double room 79, - EUR, single room 69, - EUR. With the password SPEER2019 you get the special prices. 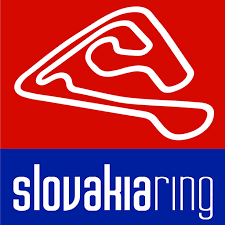 On-site there is a racing and tire service, pre-orders 55moto.de - delivery takes place at the track in Rijeka. The tracks own photographer Roberto makes the pictures for you at this event. A small snackbar provides you with delicious food at lunchtime. The Beierleins pit stop cafe can be found in the pit area. You can have breakfast and lunch there. Located directly on the track, just a few meters walk from the paddock.